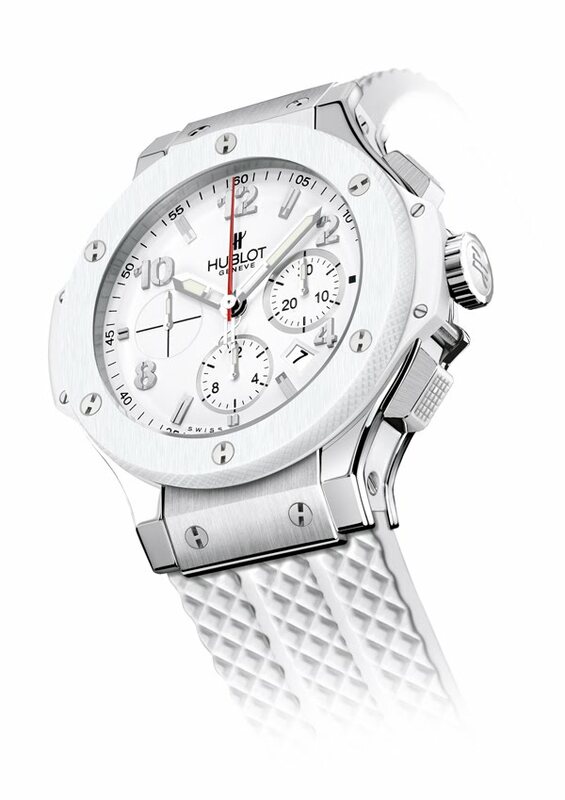 2012/06/26 - Hublot Celebrates Miami HEAT Championship in Style with a Special Gift - A White Hot Big Bang ! Players, Leadership Receive Special Hublot Timepiece to Commemorate Victory! June 26, 2012 - Miami, Florida (AmericanAirlines Arena) - Hublot, the Official Watch and Timekeeper of the Miami HEAT, presented the festivities yesterday as the team celebrated winning the 2012 NBA Championship in the presence of Rick de La Croix, President of Hublot Latin America. In a special presentation at a fan packed AmericanAirlines Arena, Hublot Brand ambassador, Dwyane Wade honored his Miami HEAT Leadership and championship teammates with Commemorative White Hot Hublot Big Bang- Right in line with the Team’s White Hot Playoff Run!! 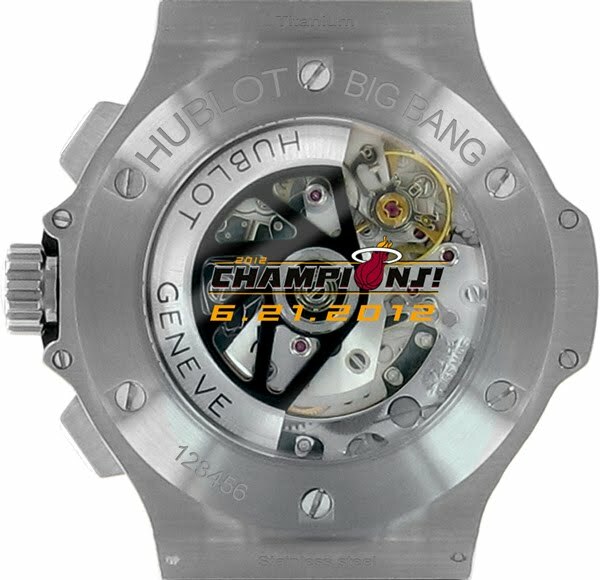 Each White Hot Big Bang is engraved with a special team championship logo on the back of the case. 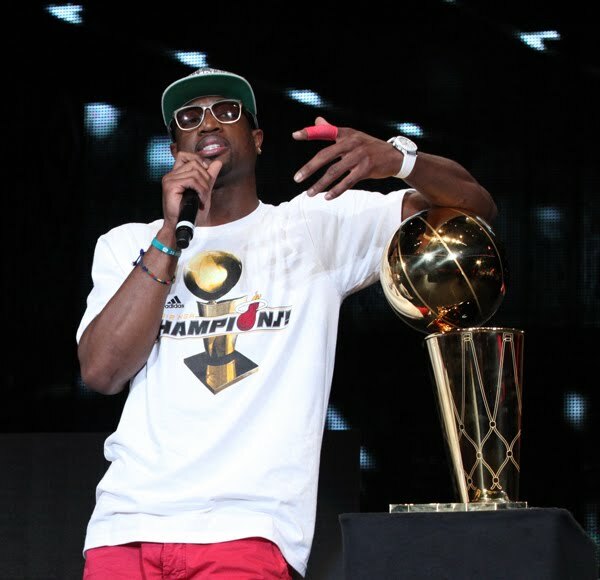 Wade thanked HEAT Head coach, Erik Spolestra, Legendary Coach and Team President Pat Riley & HEAT Owner, Mickey Arison. Calling Spoelstra a “Championship Coach” Wade replaced his classic fusion, with the White Hot Big Bang.